1. How Is Rear Windshield Different? We have already mentioned that rear windows are made of different kind of glass. Tempered glass is comparatively more expensive hence replacing rear windshield is also costlier. The thing about tempered glass is that it’s made to shatter on impact into tiny, circular shards. This protects you from glass-related injuries in case of an accident. Since they are designed to shatter on impact, therefore, replacing them is also a complicated task. The technician will first have to use a vacuum in order to replace the broken pieces of glass. Once they have made sure that there are no traces of glass inside the car, they’ll proceed with the repairs. As stated earlier, the defrost grid is connected with the rear windshield and is used for thawing out snow and ice. 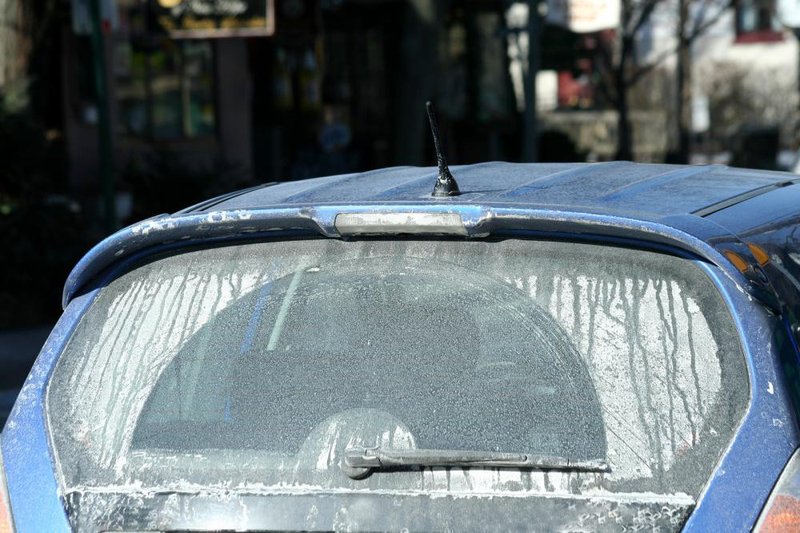 Therefore, when you get the windshield replaced, you’ll also need to get the defroster grid installed and replaced. This, too, will add to your overall costs. 3. 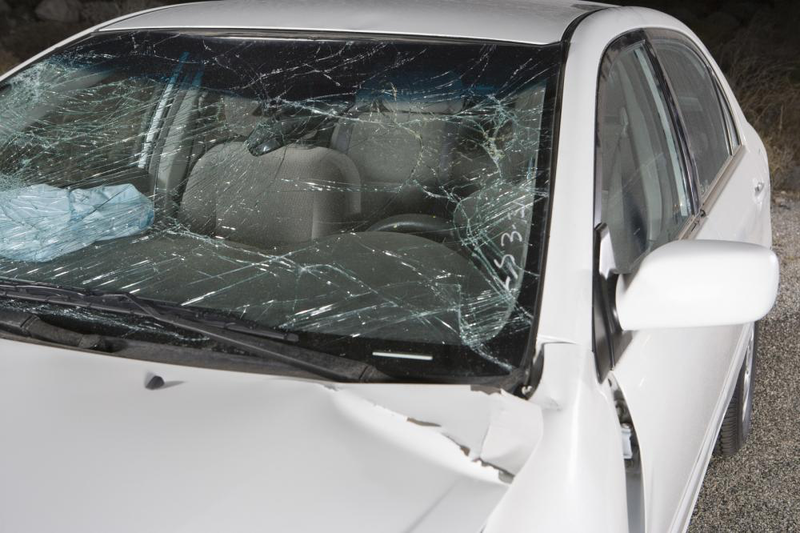 Where Should You Get Windshield Replaced From? Looking for a place in San Antonio that offers reliable front and rear windshield repair services? Get in touch with us. You can count on us for high quality services. 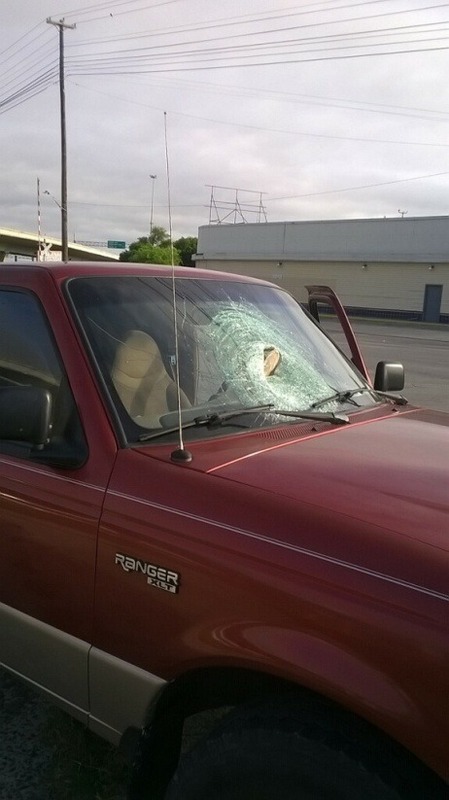 We offer mobile windshield repair services. Basically what this means is that you don’t have to bring your car to the repair shop. Instead, our team members will visit your place and fix the problems you’re facing. Not only is it convenient, it’s also a cost effective method since you don’t have to worry about garage overheads. We also offer guarantees on all of our services therefore, you don’t have to worry about losing your money. Contact us now at 210 793 7115.